Having a Liquor Store Point of Sale (POS) Software that can help you manage your business can increase sales, productivity and assist with inventory. When choosing a Liquor POS Software, it is important to know what it can do for you. We have chosen 8 reasons why we believe mPower Beverage Point of Sale Software is a the best option for your business. 1) Integrate Credit Card Processing: No more two-step process. Take your payment directly in the Liquor POS System and let it handle the rest. 2) Customer Management: Look up or add customers easily either by the search, rewards card or drivers license (2D Scanner). View and print old customer receipts, their store balance and full purchase history. 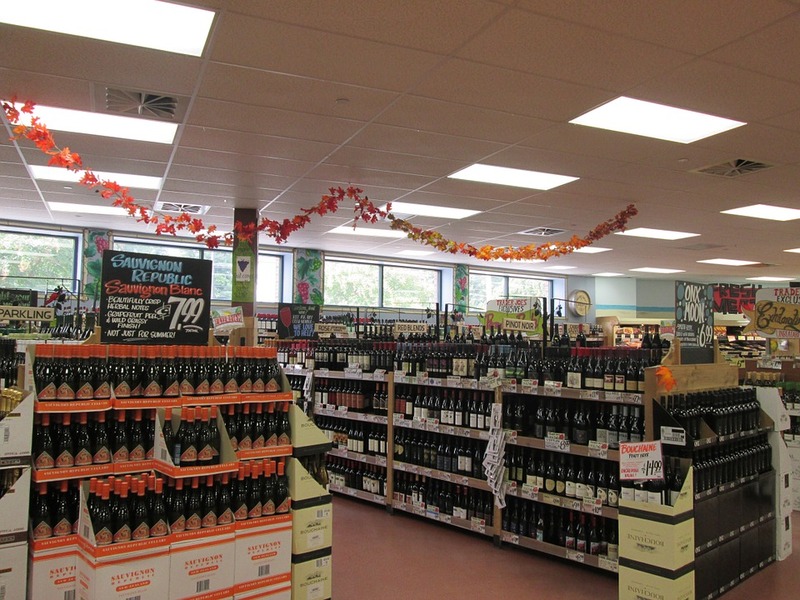 The Liquor POS System also allows you to add alert messages for specific customers. 3) Barcode Scanning: Scan items quickly and get customers out of the door. Additionally, by hooking up a 2D Scanner to the Liquor POS System, you can scan a customers drivers license for age verification. 4) Inventory Monitoring: Look up items within the store and see the quantity on hand or on order. Enter the batch opening and closing amounts while inside the POS. In the back office, utilize our item set up, ordering and receiving. 5) Company Messages: Send messages to your employees through mPower Beverage Liquor POS Software. They will receive the message when they login. 6) Time Clock: Utilize mPower Beverage Liquor POS Software time clock to have your employees login. Additionally, you can edit or add time entries in the back office if they forgetting to clock in or out. 7) Discounts: Promotions that have been entered into the system will be automatically applied to the specified item. Additionally, with managerial roles, you can create manual discounts or override a no-discount item on the point of sale side. 8) Gift Cards & Rewards Programs: Our Liquor POS Software handles gift cards like a dream and tracks rewards efficiently. Bonus: Don’t like the gold and maroon color? Change the color of mPower Beverage Liquor Point of Sale Software to the colors that match your store colors best. To learn more about mPower Beverage Liquor POS Software, please contact us here. We are also available to give you an interactive, online personal demo. For the personal demo please e-mail our Sales team at sales@mpowerbeverage.com or call (877) 396-0141. Having a Liquor Store Point of Sale (POS) Software can help you manage your business, increase sales, help with productivity and assist with inventory.